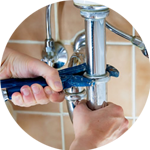 Since 2005, The Handy Squad have been providing an exceptional level of plumbing services in Epsom. 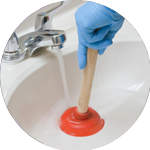 For over a decade, our expert team have undertaken a multitude of tasks, providing them the required level of expertise to take care of even the most arduous and unpleasant of plumbing issues. 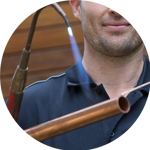 Your Plumber in Epsom will be able to utilise their years of knowledge to ensure any task is completed with optimum levels of precision and care. They will be able to assist with anything that relates to; Replacement, Unblocking, Installations and Repairs. 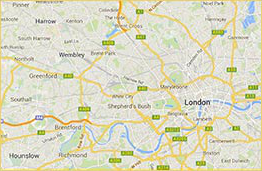 Epsom is a market town in Surrey, located in the South-west of London. Notable former residents include; Andrew Garfield, Mel Giedroyc and Jimmy White. 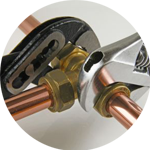 Plumbing is only the beginning when it comes to trade services provided by The Handy Squad. We also have a Handyman in Epsom, who will be able to handle any Odd Jobs in both commercial and domesticated buildings. We also have an Electrician in Epsom, to ensure electrical tasks are completed both effectively and within a suitable time-frame. They will be able to provide services related to; Fault Finding and Repairs, Lights, Replacements, Installations and Electrical Installation Condition Reports. To book your handyman, electrician, decorator, carpenter or plumber in Epsom, fill out the online booking form.